Last night was our 6th annual and final Hamburger House Party which also featured one of my other events, Wiener Bash. 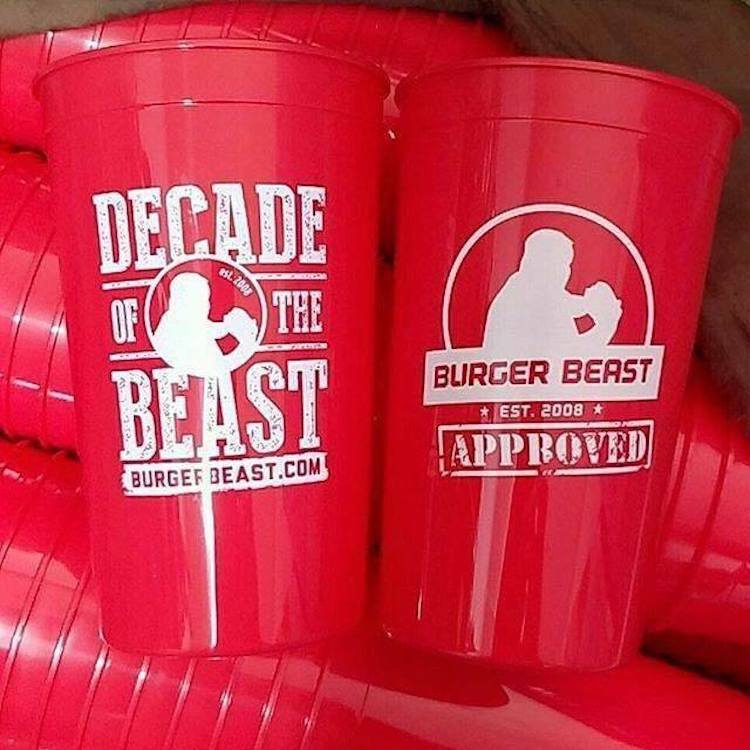 Congratulations to Arbetter Hot Dogs on taking home the 2019 Wiener Bash trophy, PINCHO who won the Judge’s Best Burger and Cackylacky’s from Jacksonville, Florida who was voted the People’s Best Burger. 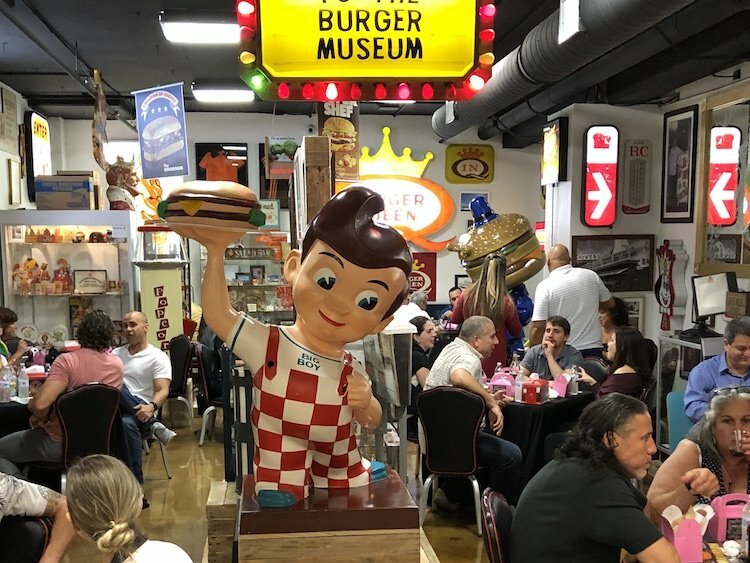 After the event, everyone was invited over to visit the Burger Museum located conveniently at Magic City Casino where Hamburger House Party was held. Special thank you to Andrew Gonzalez (founder of Night Owl Cookies) for hosting the event!